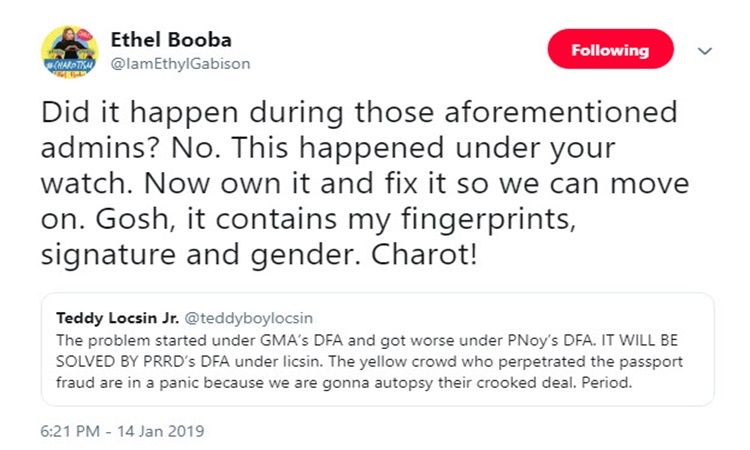 Ethel Booba To DFA Secretary Teddy Boy Locsin: "Own It, Fix It"
ETHEL BOOBA – DFA Secretary Teddy Boy Locsin should “own it, fix it” said comedian Ethel Booba on Twitter. 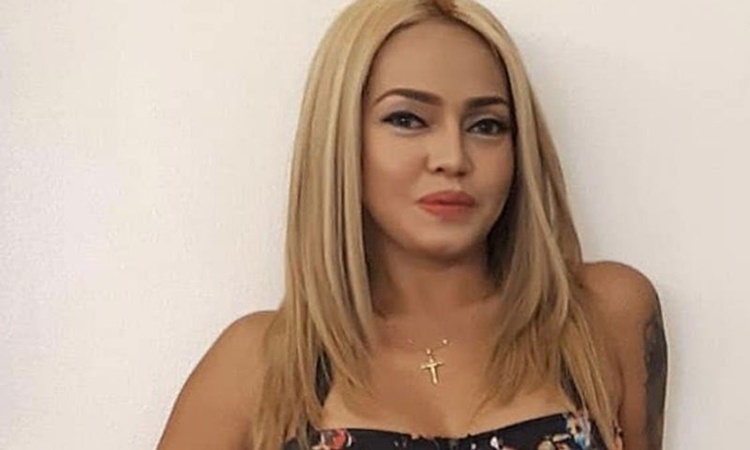 Host, singer, and comedian Ethyl Gabison or better known as Ethel Booba was one of the hosts of Kapuso’s reality show Extra Challenge. She hosted the show along with stars Phoemela Baranda, Reema Chanco and Joanna Penalosa. 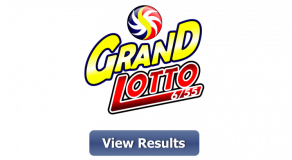 Ethel was frequently featured on tv shows like Gandang Gabi Vice with her fellow comedian Ruffa Mae Quinto. Following a previous article, Ethel Booba answered the top 5 questions of the Miss Universe 2018. The comedian took to the social media to share her humorous answers to the beauty pageant questions. Recently, Ethel Booba once again shared her thoughts regarding the passport breach issue of the Department of Foreign Affairs. 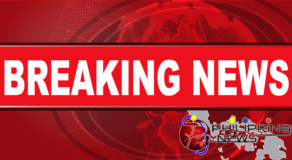 The singer took to the social media to express her opinion linking to the post of the Foreign Affairs Secretary Teddy Boy Locsin Jr.
On the twitter post of Teddy Locsin, he stated that the issue about the passport breach started first during the reign of President Gloria Macapagal Arroyo and got worse on the time of Benigno “Noynoy” Aquino III. 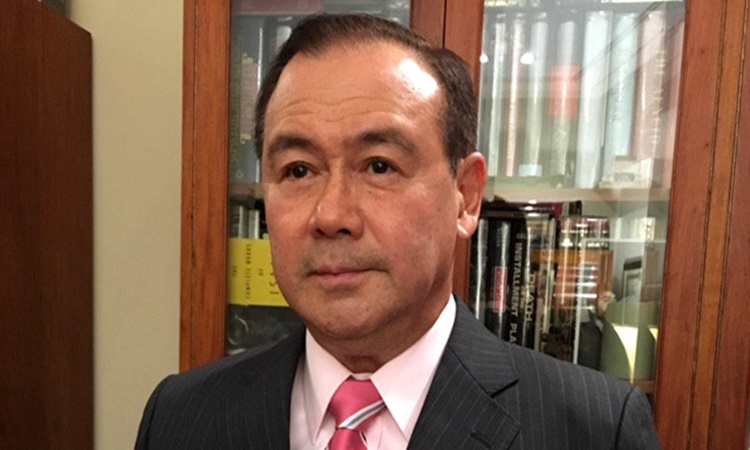 Locsin said that the DFA will initiate a deep investigation regarding the issue. 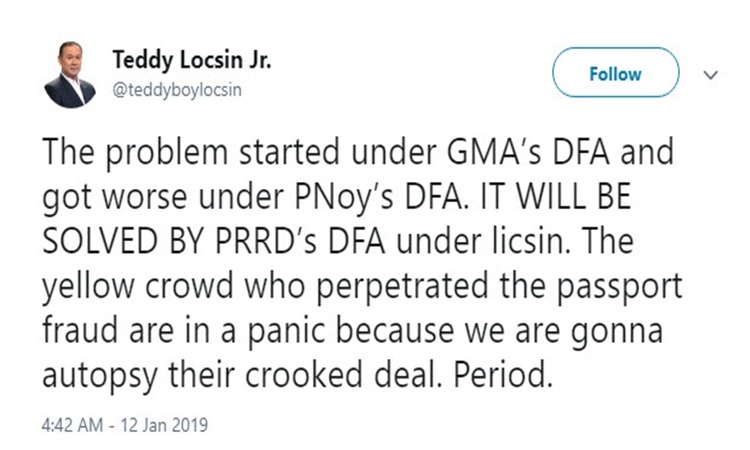 Ethel Booba responded on Teddy Locsin’s Twitter post saying that the speculation of the Foreign Secretary was wrong. The passport breach just happened under his watch. The comedian demanded that the problem of the DFA should be immediately fixed. She humorously added that she was concerned about her personal information like her fingerprints, signature, and her gender.